As many of you know, my family and I are expecting baby number three in just a few short weeks. As I take some time off from work and blogging to spend time with my family both before and after my new son’s birth, I am thrilled to share with you some amazing posts written by some very talented bloggers. So please sit back, relax and enjoy this guest post and leave a comment letting us know what you think! Today we have SLP graduate student Carissa from Home Sweet Speech Room sharing some core language skills children should have before starting kindergarten. 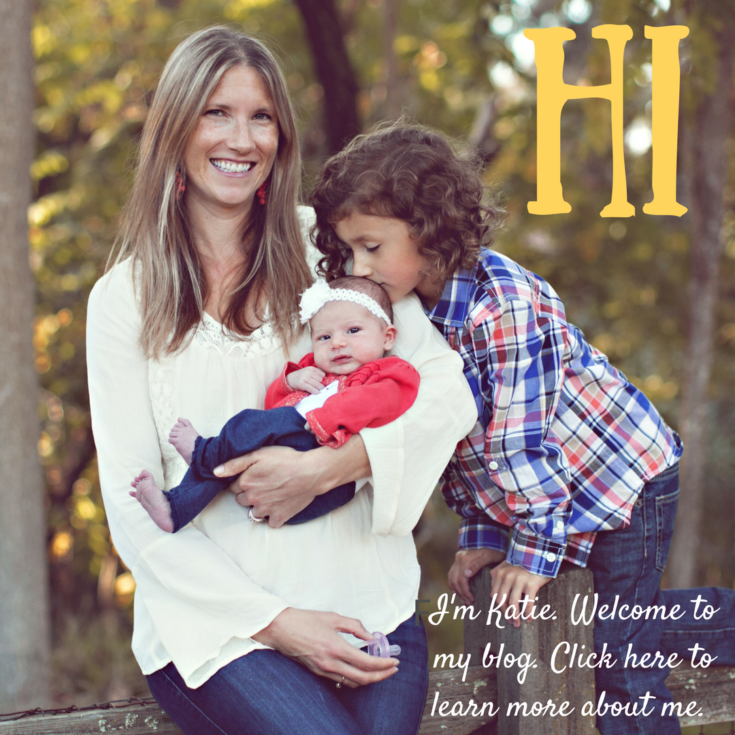 Thank you so much to Katie for this fabulous opportunity to guest post today! 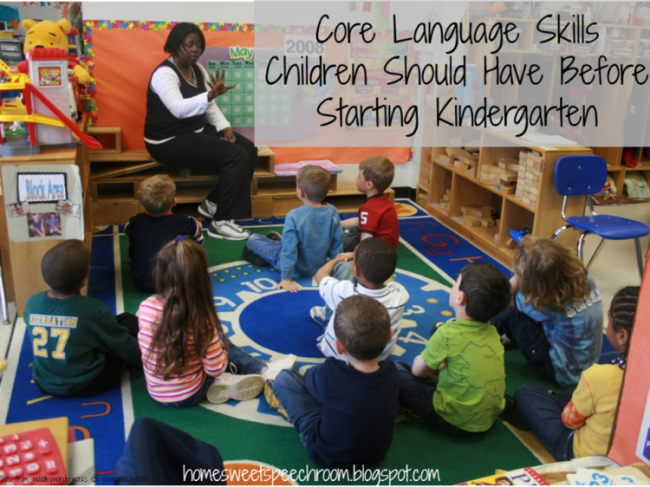 The topic today is the core language skills children should have before they start kindergarten. These are the skills that are essential for future learning and development. Please note: These are general skills that students should have. All children develop at their own rate. Some will develop these skills a bit earlier, and some will develop them a little later. 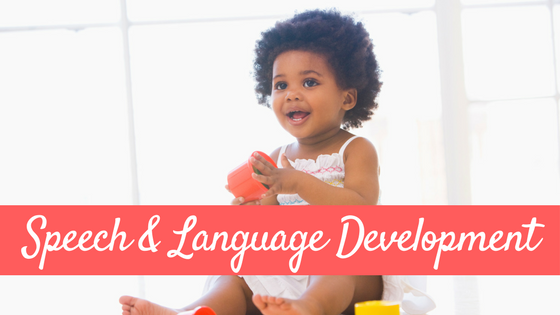 As always, if you have any questions or concerns about a child’s speech or language skills, please contact a licensed, ASHA-certified speech-language pathologist. Social skills are very important for children to learn. In school, children will be expected to adapt to new situations, communicate with a teacher and other students, and play with others on the playground or in class. Social skills are how children learn to communicate their emotions, understand how others are feeling, and understand facial expressions. Just as children are starting to identify letters, they begin to start to pair letters and sounds together. These skills are the foundation for reading and literacy skills. 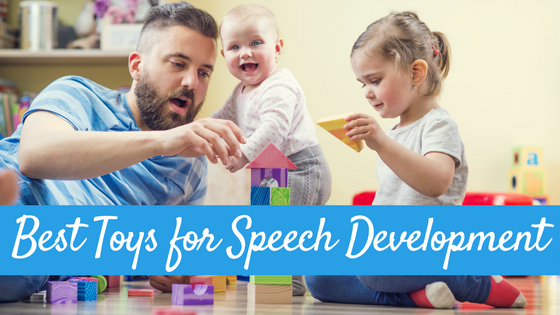 Here’s the take away point for speech-language pathologists. 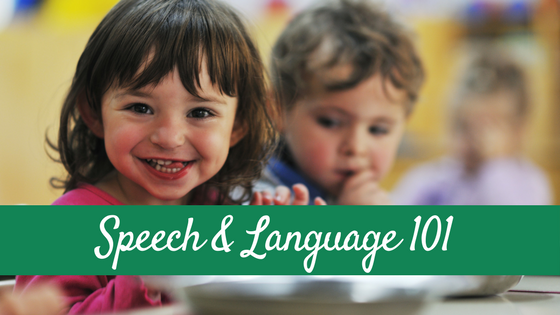 These are the core language skills that children need to succeed in kindergarten. If a child is struggling with one of these areas, we should make it our point to target it. If they pass an evaluation, then we do our best to target it during push-in time. We can also work with the classroom teacher. We can give him/her ideas on how to facilitate the learning of this skill. In fact, that helps not just that one child, but the entire class! One of the most important things I tell my students’ parents is to make sure to do some activities that facilitate this learning at home. It doesn’t have to be anything complicated or expensive at all. Just implement it into daily routines that are already established! The children may not even realize they’re doing some work. Learning can be fun, after all! Ask the child to identify the “blue book” or the “red barn” while reading. Ask questions about what the child did yesterday and what he/she will do tomorrow. 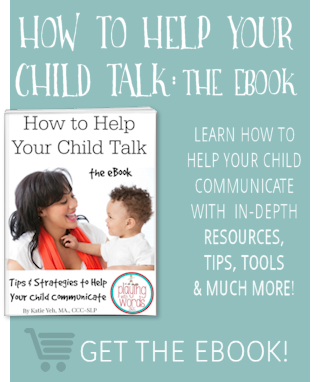 Ask the child to briefly retell the story you just read to him/her. Sing songs or rhyme while cooking or at bath time. Go on a walk and find as many things as you can that are green (or any color). Emphasize concepts such as size, color, or shape while the child is playing. 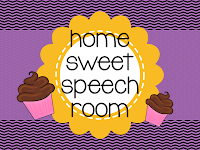 If you have questions or other ideas, please feel free to contact me via my Facebook page or blog, Home Sweet Speech Room I would absolutely love to hear from you!! Carissa is the author of Home Sweet Speech Room. She is a current Communication Sciences and Disorders graduate student. She currently works with preschoolers and school-age children in an outpatient, multidisciplinary, pediatric clinic. She is addicted to Pinterest, photography, shoes, Spanish food, and laughing. Superb post. 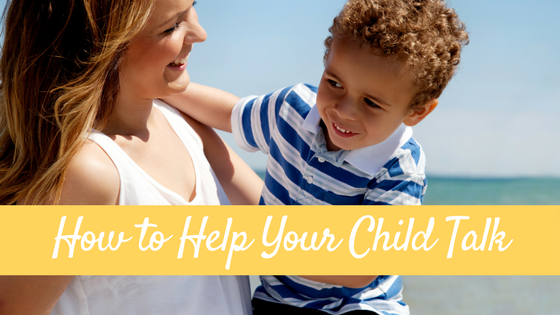 Really helpful things to convey to parents. Thanks for putting this together. I love your comprehensive lists of skills. It gives parents concrete targets to hold in mind as they converse with their children about the world and everything in it. May I also suggest that there are “attitudes” that are worth consideration. My “thing” is literacy. Children having phonemic awareness is a nice contributor to school and reading readiness, but the value of that can dissipate if little guys are never inclined to pick up a book.